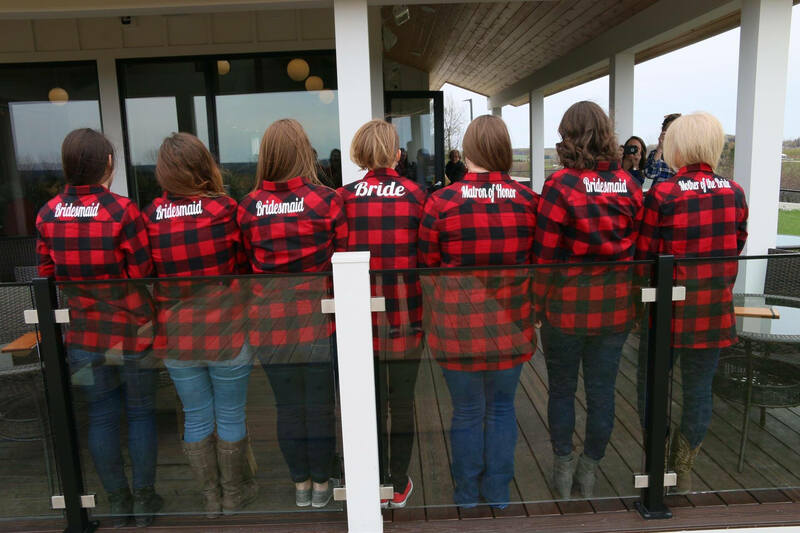 Our monogrammed flannel shirts are perfect for winter weddings as bridesmaid gifts! 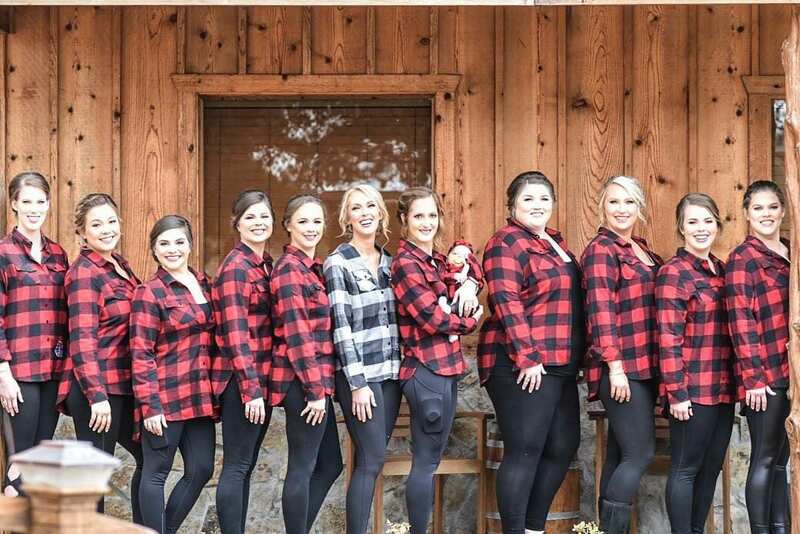 We offer group discounts, and if you've been searching for the perfect bridesmaid gift idea for this season - you've definitely found it, here! We offer group discounts with coupon code WEDDING used at checkout! 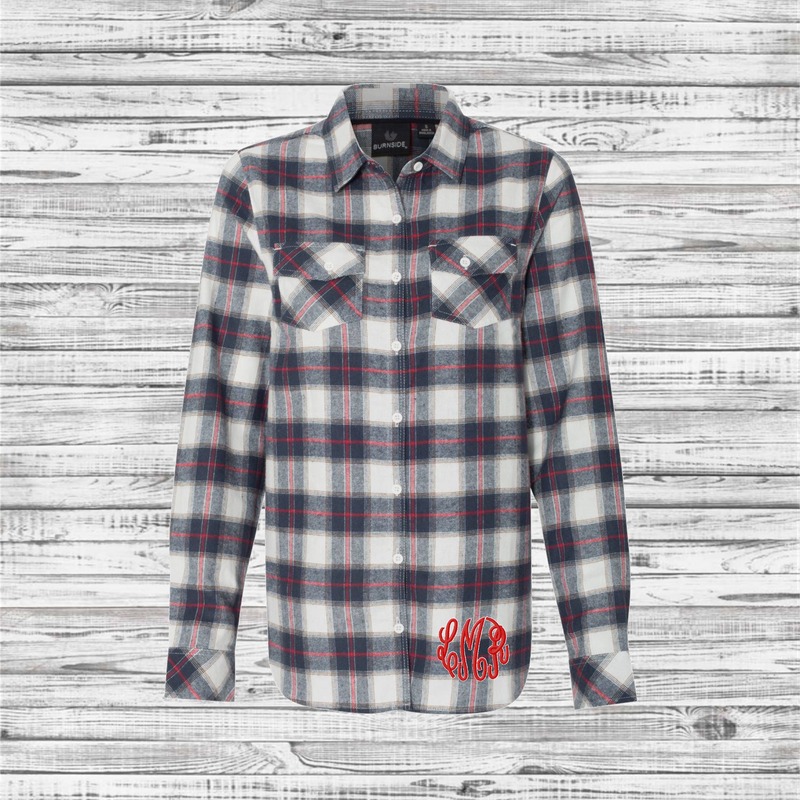 Personalization for this flannel shirt includes both front monogram and one line of text wording in permanent, professional grade heat transfer vinyl. 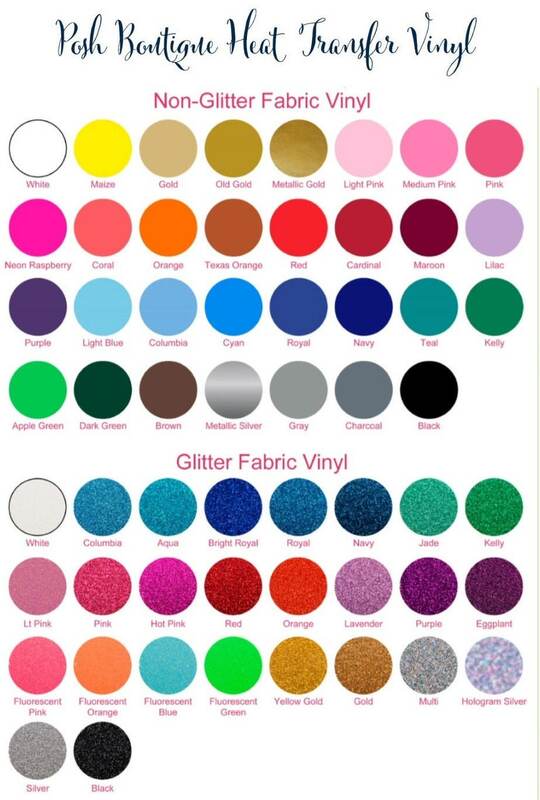 Please see all five listing photos for color choices, size charts, and font options. 3. 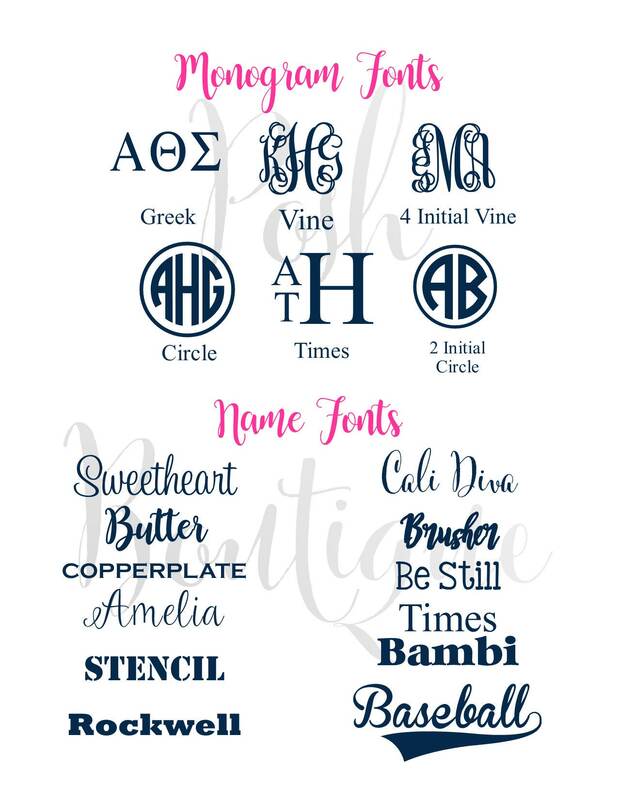 Monogram and Lettering Fonts - Wording for the back of each shirt - listed per size. 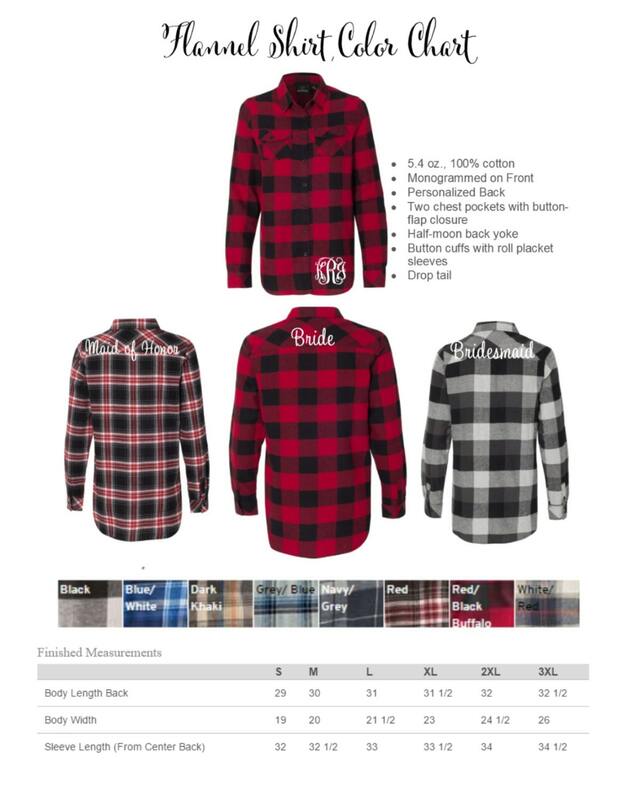 I loved these shirts! The were super cozy! 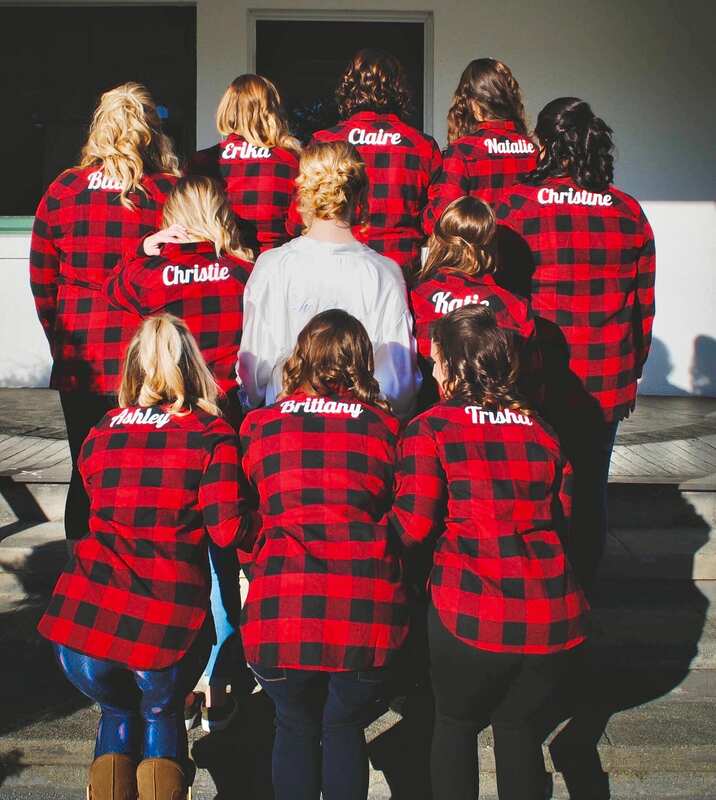 The lettering was just what I wanted and they were the perfect addition to my wedding day! 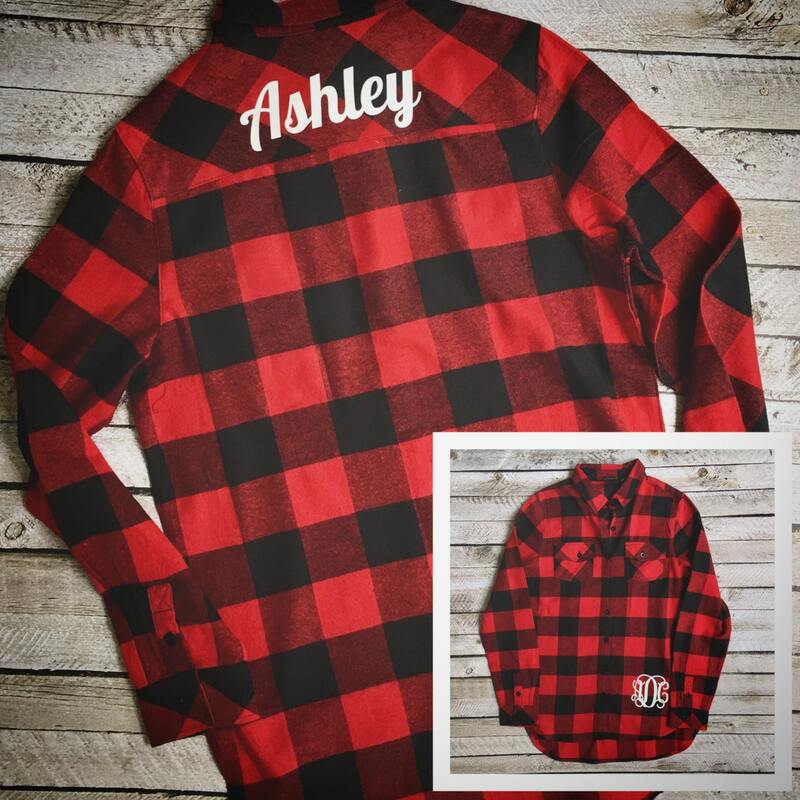 I bought 8 of these, for my bridesmaids and one for myself, and they all came out beautifully - comfy and great length! Monogram was beautiful as well, and Sheila was wonderful to work with. 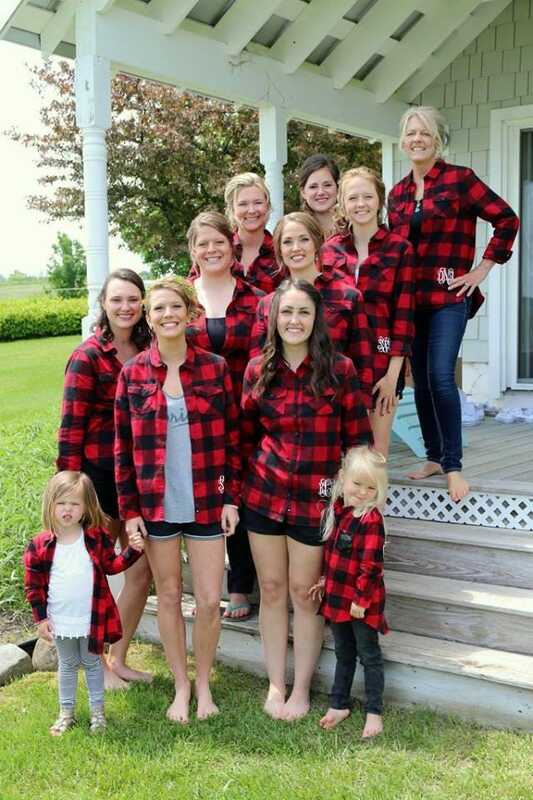 I look forward to posting a group photo after my November wedding! Amazing shop!! Will definitely use them again! 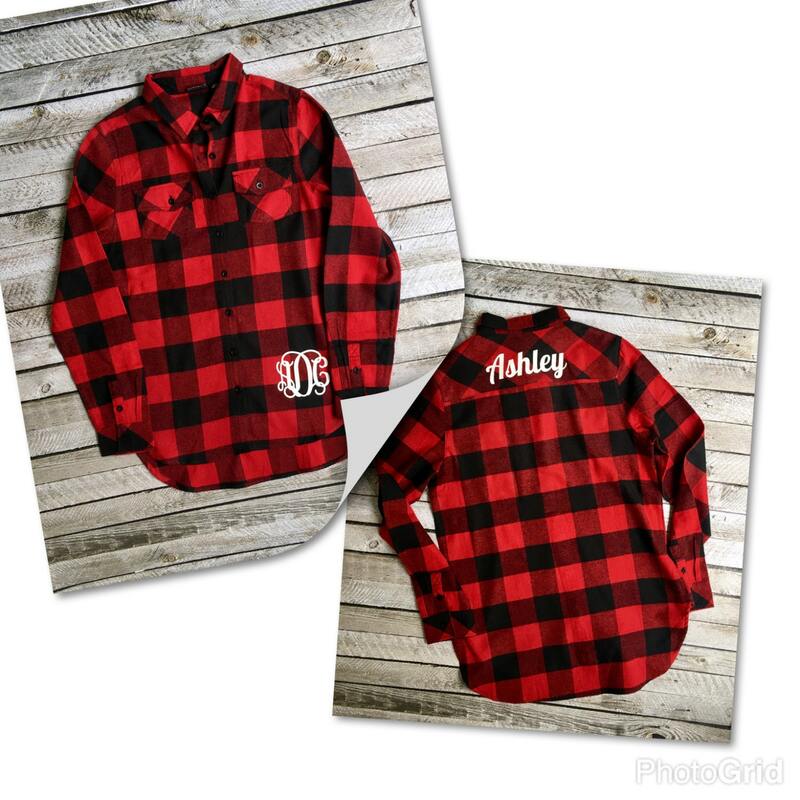 Flannels are great quality and the customization was perfectly placed where I wanted it ! !